Athena Hotel Rome, Rome discount hotels and accommodation. 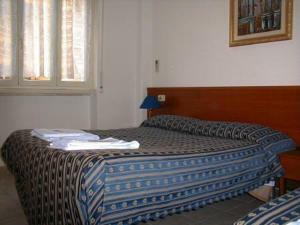 Two star hotel located in the University area of Rome, 2 km from downtown and 1 km from the main station. This is a quiet and safe area away from the central station zone. View photos, room descriptions and make online reservations at Athena Hotel Rome. Save on room prices at Athena Hotel Rome, Rome.